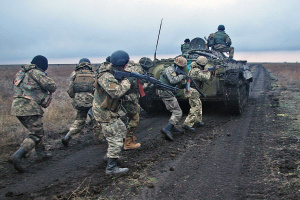 Russian-backed militants launched 37 attacks, using weapons banned under the Minsk agreements nine times, on positions of Ukrainian troops in the Joint Forces Operation (JFO) area in Donbas in last day. 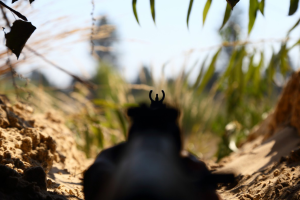 “Over the past day, the enemy shelled Ukrainian positions outside Krymske (42.5km north-west of Luhansk), Lebedynske (16km north-east of Mariupol), Hnutove (19km north-west of Mariupol), Marinka (35 km south-west of Donetsk), Pavlopol (30 km northeast of Mariupol), Vodiane (16km north-west of Donetsk), Novoluhanske (53km north-east of Donetsk), Katerynivka (64km west of Luhansk), Luhanske (59km north-east of Donetsk), Avdiivka (18km north of Donetsk), Pisky (12km north-west of Donetsk), Stepne (29km south-west of Donetsk), Troitske (69km west of Luhansk), Svitlodarsk (55km north-west of Donetsk), Pivdenne (40km north-east of Donetsk), Nevelske (18km north-west of Donetsk), Berezove (35km south-west of Donetsk), Starohnativka (52km south of Donetsk), Chermalyk (31km north-east of Mariupol), Talakivka (20km north-west of Mariupol) and Shyrokyne (20km east of Mariupol),” the JFO Headquarters press center reports. 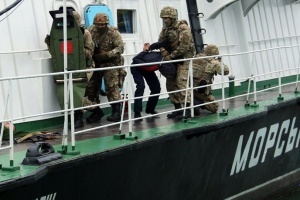 Russian-occupation troops fired grenade launchers, heavy machine guns and small arms. Militants used 120mm mortars to shell JFO units outside Troitske, Novoluhanske and Talakivka; 82mm mortars – near Troitske, Luhanske, Svitlodarsk and Hnutove. In addition, illegal armed formations opened fire from weapons on infantry fighting vehicles on defenders of Troitske and Vodiane. A firefight occurred in Avdiivka. 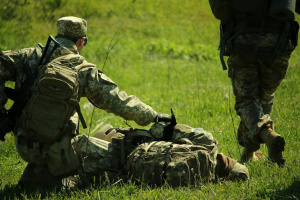 One Ukrainian soldier was killed, three more were wounded in last day. According to the intelligence, two militants were killed and six more were wounded. 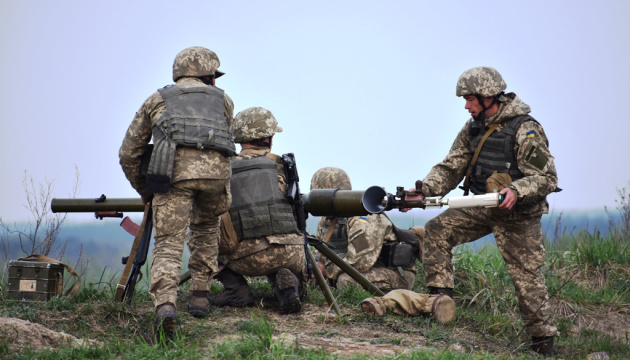 Today, illegal armed formations have already launched three attacks on Ukrainian troops near Novozvanivka, Pisky and Pavlopol, using grenade launchers, heavy machine guns and small arms.